If you’re like most business owners, you’ve been on your toes this January — just waiting to see what big change Facebook had in store for you! After all, it’s been just over a year since Mark Zuckerberg, Facebook’s founder and CEO, announced that content from Publishers and Pages would be shown less. What does he have in store for you in 2019? Well, Zuckerberg confirmed (at least some of) what the company will focus on this year on its 2018 Q4 earnings call. Read on to see what you should have on your radar. 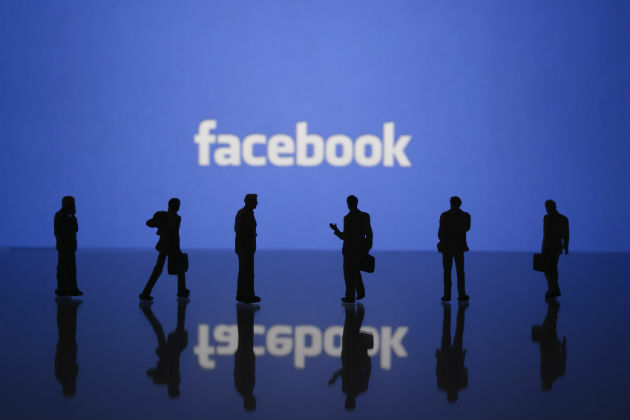 Groups will become as big of a part of Facebook as its emphasis on friends and family. Last year, Facebook did try to emphasize that Groups were a great place for brands to be after the company revamped its algorithm. In Groups, people comment and often have full-blown conversations, so because it generates engagement, it’s shown higher in the feed. But content from friends and family is always prioritized over public content. From the sounds of it, content from Groups will now be in that coveted top-tier — and it’s a bracket brands can be. Facebook made a bunch of changes to Groups functionality in 2018, so the communities may look different than you remember! This month, join at least three Groups that your target audience is in. Then, begin brainstorming about what Group you could start that would serve as a community place for your followers. Messaging will be the "center of [your] social experience." Messaging apps actually outgrew social networks (by the number of users) a few years ago. As people post less publicly, they haven’t stopped having digital conversations. Instead, they took them to messaging apps and had them privately. Now, Facebook is embracing that most people want to have those conversations in Messenger. That means more features will undoubtedly be rolling out, and Facebook could begin pushing more people to Messenger. Expect an increase in the number of messages you’ll receive in 2019 and plan accordingly. Facebook Watch will become the go-to place to watch videos. Back in August 2017, Facebook launched Watch in the U.S., where it published original video content. At first glance, it seemed like Facebook was trying to compete with Netflix and Hulu. While Watch hasn’t had a big hit that drew in massive amounts of viewers, it’s been chugging along pretty well. More than 400 million people use it monthly, and 75 million people who spend, on average, 20 minutes a day watching. This year, all videos posted to Facebook will also be housed in Watch. So, if someone wants to skip out on all those pesky text and image posts, she could just go to Watch and dive into the videos. Again, this proves that video consumption isn’t slowing down. Take a hard look at your editorial calendar, and prioritize video content over all else!